There are not many cities in the world that are completely surrounded by the defensive wall, but Nuremberg is one of them. The historic centre is safely hidden behind the thick, heavy pieces of stone used to protect the city from invaders back in the Middle Ages. The Nuremberg wall has just a few gates that lead you inside the city, so be attentive – if you’re in a car and you miss the right entrance, you’ll have to make the whole 5km-long drive around the city all over again. Even though the dark part of the German history ended in 1945, it took the world another year to draw a thick line between right and wrong – I’m talking about the famous Nuremberg trials. There were quite a few cities that were considered as the location for the trial (among them Leipzig), but the final choice fell on Nuremberg. It happened for two reasons: first, even though more than 90% of Nuremberg’s city centre was completely destroyed, the Palace of Justice remained undamaged. It also conveniently came with a nearby prison, which was quite handy. And secondly, since Nuremberg was considered to be a birthplace of the Nazi Party, ending everything where it started just seemed like an obvious symbolic gesture. 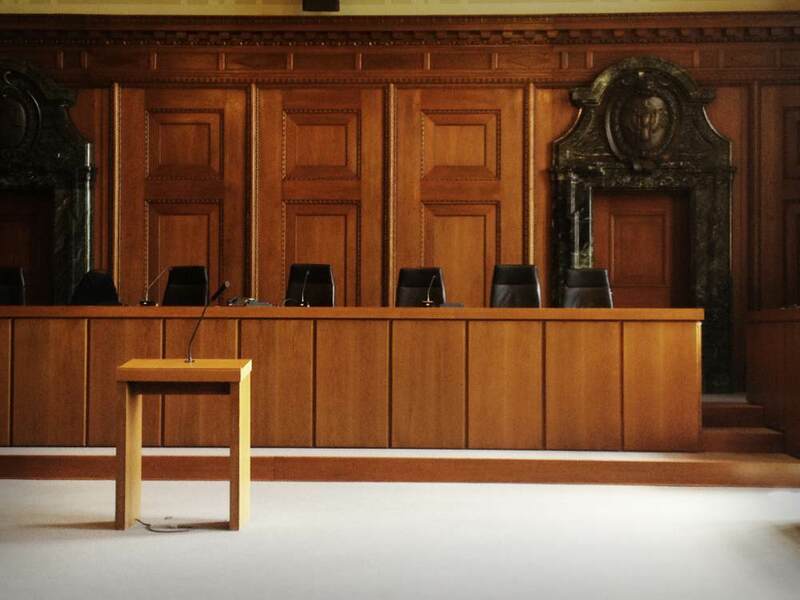 Nowadays, you can visit the courtroom, watch videos from the trials, read the biographies (all in German, though) and pay tribute to the victims of the Holocaust by educating yourself about the past. The prettiest (and most photographed) street of Nuremberg. If you go there, you’ll understand why: all those colorful timbered houses just look so cheerful that it makes you smile! At least, that’s the effect they had on me. Germany is well-known for its street markets, which are seriously the best thing you can experience throughout the whole year, especially winter. Nuremberg’s Christkindlesmarkt is probably the most famous (and pinterested) Christmas market in the world, but in the hot summer days people can still enjoy the beauty of bargaining, the exciting buzz, the street musicians, and the best fresh fruits you can ever get. Built on a huge sandstone rock, visiting the Nuremberg Castle is reliving a fairytale. Being one of the most impressive medieval fortifications in Europe, it is actually a city inside a city inside a city. Being there is an absolutely wonderful, magical feeling and the view you get over the city is just so sweet and lovely that you never want to leave! The whole complex comprises the Imperial Castle, the Imperial City and the buildings of the Burgraves of Nuremberg. Oh, and some secret gardens, too! Rabbit. Rhino. Praying hands. These are the three famous images that your brain most probably comes up with at the mentioning of Albrecht Dürer – that Christ-looking painter, whose name is the definition of the German Renaissance. Born and buried in Nuremberg, Dürer’s art has conquered the whole world, now exhibited in the galleries of Madrid, London, Florence, Dresden – you name it. Nuremberg, which was heavily damaged during World War II, had the luck to protect the painter’s house from bombs and fires, so that we could enjoy a lovely little museum there now. You get a very informative sneak peek into medieval household with its low ceilings and dark kitchens, and, of course, get to see Dürer’s workshop, where he mixed paint, made prints and expressed his genius self. 7. St. Lorenz or St. Sebaldus? St. Lorenz is (for a good reason) considered to be the most beautiful church in Bavaria, but in my opinion, St. Sebaldus, Nuremberg’s oldest church, is a good competition. What St. Lorenz has in abundance for the exterior, St. Sebaldus compensates for the interior. There are the most spectacular examples of wood carving that you can ever see and, on top of that, the historical significance of St. Sebaldus isn’t any less important than St. Lorenz. So which one will be your favourite? 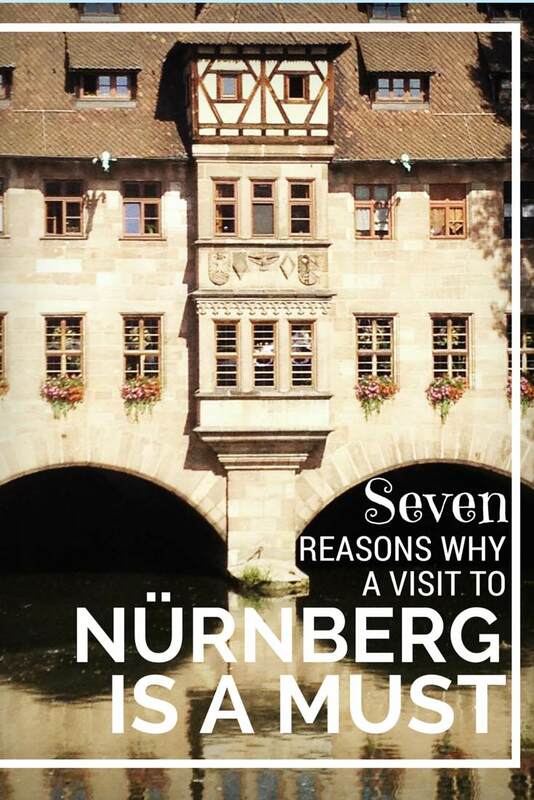 I guess you’ll never know unless you visit Nuremberg! Over to you! 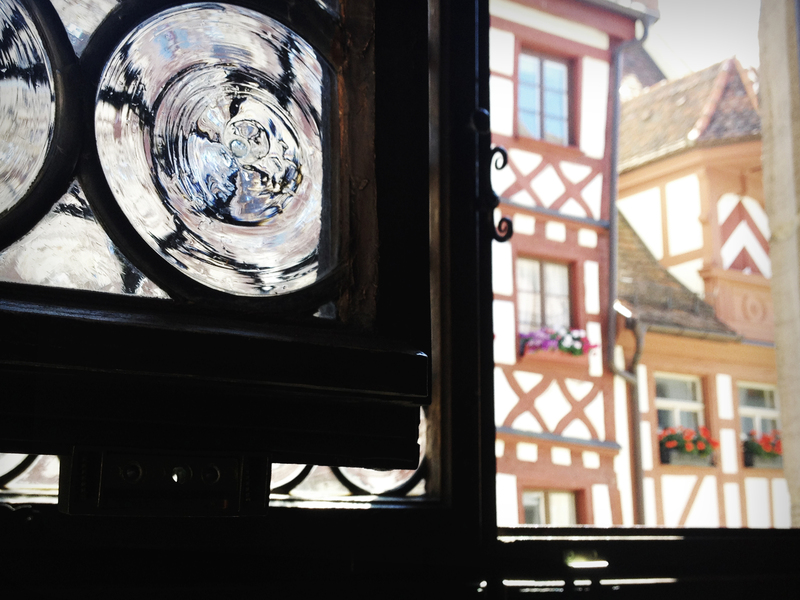 What else is a must-see in the beautiful city of Nuremberg? We paid a visit to Nuremberg recently and absolutely loved it – such an accessible old town with so many great things to do! We also ate a lot of bratwurst lol. Oh yeah, bratwurst is amazing there. They have, like, this typical thing with a bun and three sausages – did you try it? Loved this post and your blog in general. Glad to see a fellow Russian traveling the world :) I have yet to be to Germany, but your photos make me a little jealous (such pretty photos!) and stir-crazy. Also, I don’t know if you would be interested, but I nominated you for the Liebster Award on my blog. Feel free to take a look and participate if interested. If anything, responding to my questions would be really great! We went here when I was a child, but I would really like to go back now I’ve read your post. An unusual place to go I think, but sounds like it’s well worth it. I really really enjoyed Nuremberg! Quite sure I’m gonna be revisiting it again one day! Why “unusual”? It’s the second largest city in Bavaria, with a beautiful old town and lots of history from the Medieval times to the 20th century. Very nice to include the Palace of Justice! I did part of my training as a lawyer in that building and had many trials there later. Unfortunately, my clients never appreciated that historical background much. That’s a shame! But, in their excuse, they were probably more worried about the outcome of the trial..!